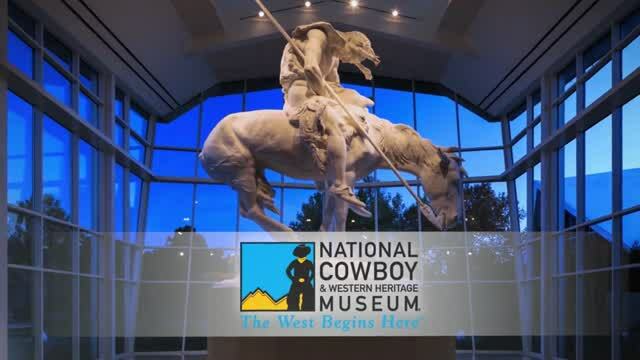 The fascinating and educational, National Cowboy and Western Heritage Museum is highlighted in this video. More than 18,000 students visit this magical place yearly. The museum offers education programs and even professional development for teachers. 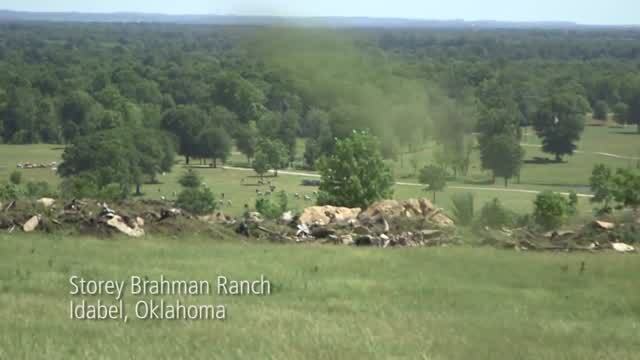 This museum has been a longstanding favorite to the Oklahoma community and will continue to be for a very long time. 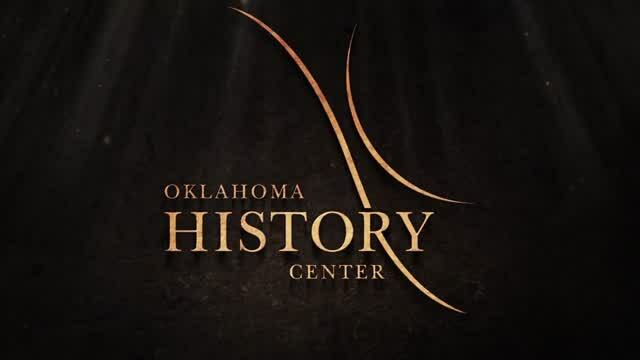 A highlight of the experiences and exhibits at the Oklahoma History Center. 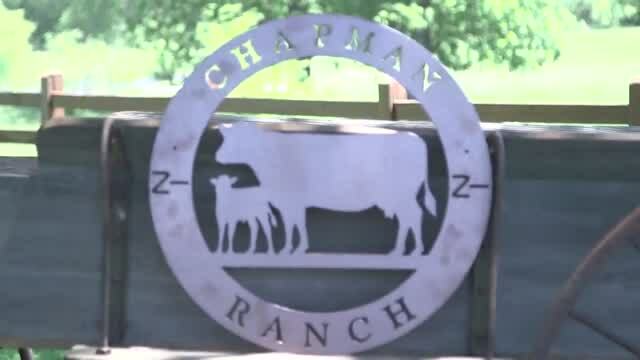 Learn about the customs and traditions a the Chapman Ranch in Oklahoma. 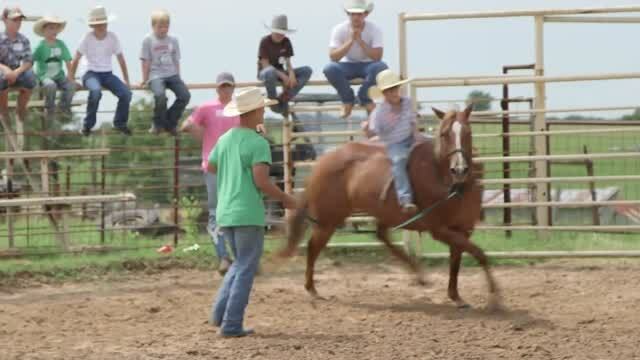 This Bull Riding School has carried on, in the name of famous Bull Rider, Lane Frost. 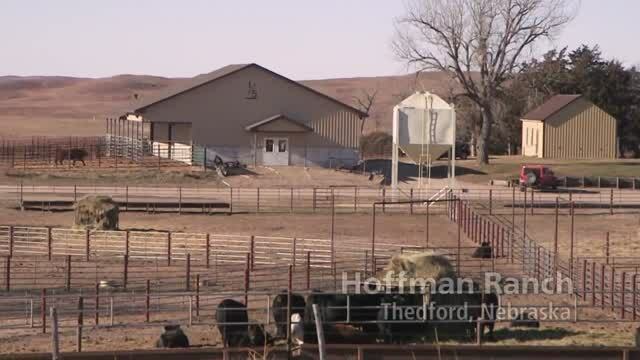 Explore the family traditions and customs of the Hoffman Ranch in Oklahoma. 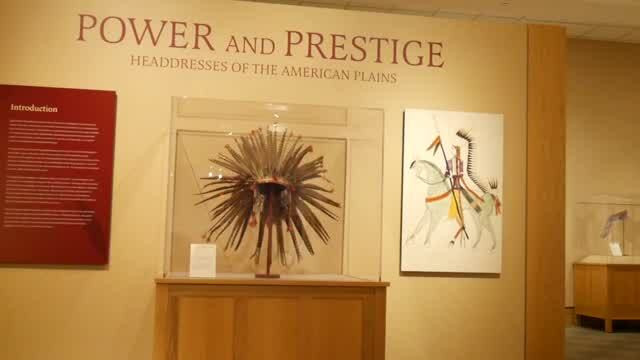 The Native American art collection donated by Authur and Shifra Silberman is a fascinating part of an impressive collection. 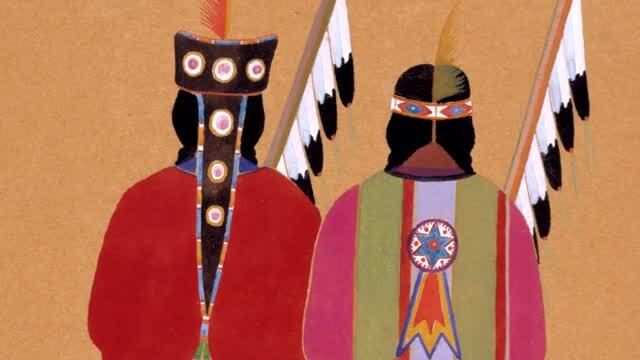 Be intrigued with the world-famous art work of The Kiowa Six. 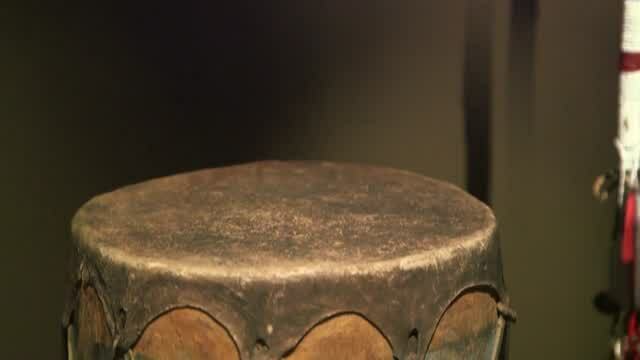 See this interesting display of the ritual of drum music within the Kiowa Tribe. 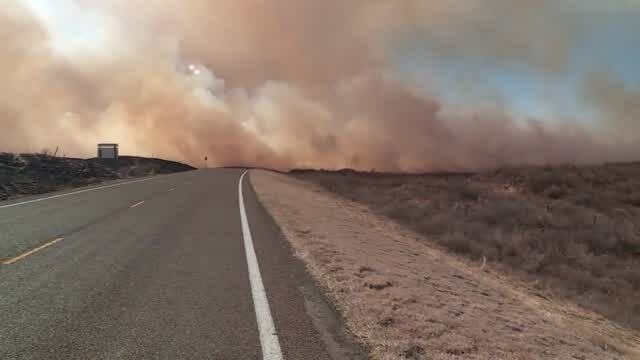 A discussion about the infamous fire in Beaver County, Oklahoma that spread across the state. 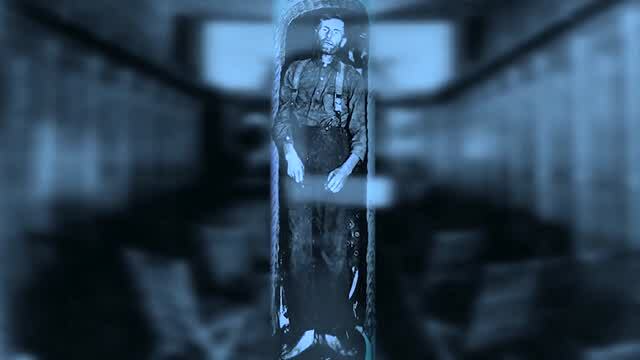 The documenting of the travels of posthumous body of the out-law, Elmer McCurdy is detailed in this wondrous tale. 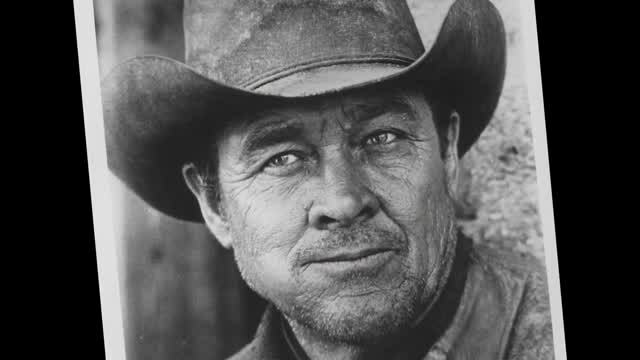 BancFirst is uniquely Oklahoman, deeply rooted in over 50 communities statewide and among the strongest of the nation's large banks.